Join EMMsphere at Henry Stewart DAM Chicago 2018! EMMsphere is pleased to announce that – once again – we’re a proud sponsor of the Henry Stewart DAM Chicago 2018 Conference on September 12th, 2018! We highly encourage everyone to attend. 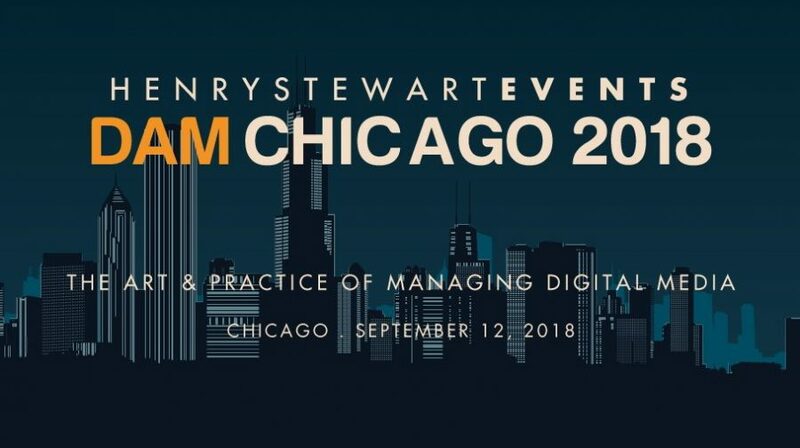 Henry Stewart DAM is the world’s largest conference dedicated to Digital Asset Management, and this upcoming Chicago DAM Conference promises to be a tremendous event! It will be a great place to meet and exchange ideas about all things DAM-related – from learning about industry trends, to hearing great keynote addresses from industry experts, to sharing experiences with other DAM-minded people from all over the world. Several of our EMMsphere team members will be on hand including Chris Kahler, our CEO & Founder, and Nadine Bowman, SVP Sales & Marketing. Also, be sure to come by our booth and meet Francisco Ruiz and Laura Fu, two of EMMsphere’s very own experts leading the charge within the DAM community. In fact, during the event Francisco will be participating in the Panel discussion “DAM in the Bigger Picture” (see below), and he’ll also be giving a presentation entitled “Achieving the DAM Promise: A Framework for Driving Adoption” at the Henry Stewart Webinar Series in the days leading up to the conference. So, come join us in Chicago on September 12th – we look forward to seeing you there! 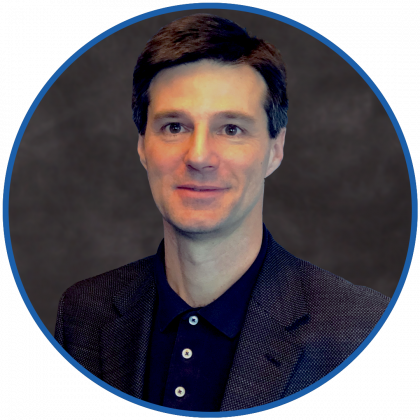 Topic: DAM platforms are often integrated with other systems and tools, enabling assets to flow automatically, information to be exchanged seamlessly, and a broader vision for asset management in general. How can I find an asset wherever it is? How do I architect my environment to enable easy changes in workflow? 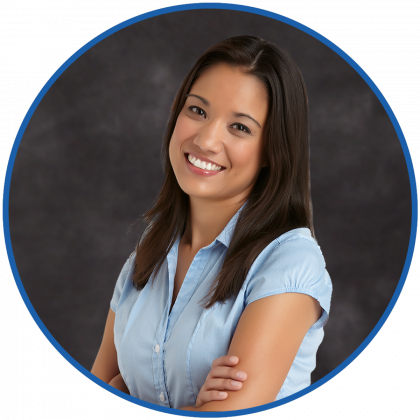 How does my business need assets to flow? More subtle than “DAM of DAMs,” these questions can drive towards more adaptable asset management. Hear from a panel of experts who have taken this path, and explore how an approach like this drives business value and business agility.